These will be the last batting gloves Ortiz ever wears. They are a totally exclusive design, with the word “LEG3ND4RY” printed on the straps. Doesn’t have the same replay-ability as #RE2PECT, but still very true. Ortiz is no doubt a legend. 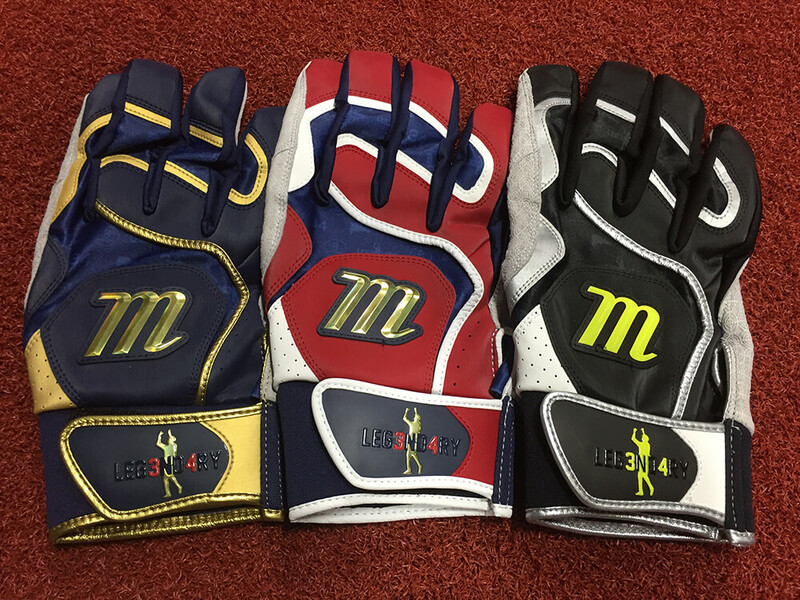 These batting gloves are for legends only, unfortunately, but you can shop Marucci BG’s at the link. Categories: Gear, Batting Gloves, Boston Red Sox, Designated Hitter, David Ortiz.